State and federal government entities and the public sector in general are frequently affected by economic cycles. Controlling operational costs is an important part of technology management. In 2010, the US federal government announced a cloud-first policy to manage technology and support costs. Today, the U.S. CIO Council focuses on helping the US Federal Government strategically, efficiently, and effectively uses IT to serve the country’s interests. The council defines use of Cloud technologies, the cloud-first policy, as one of its strategic initiatives. It is no surprise that public sector heavy weights such as NASA, are turning to agile Cloud Service Providers such as Microsoft Azure, to achieve some of these goals. In addition to government entities, defense contractors such as L3 Technologies are following the trend (see Additional Information #6 below for more details). The White House is ordering federal agencies to accelerate the adoption of cloud computing tools in 2018. Recent reports published by the White House state that agencies within the federal government are expected to migrate to the cloud when possible. Eight years into the introduction of the cloud-first policy, this year may be the year many more use cases are implemented on the Cloud. At UberCloud, we focus on implementing engineering simulation workloads in the Cloud. 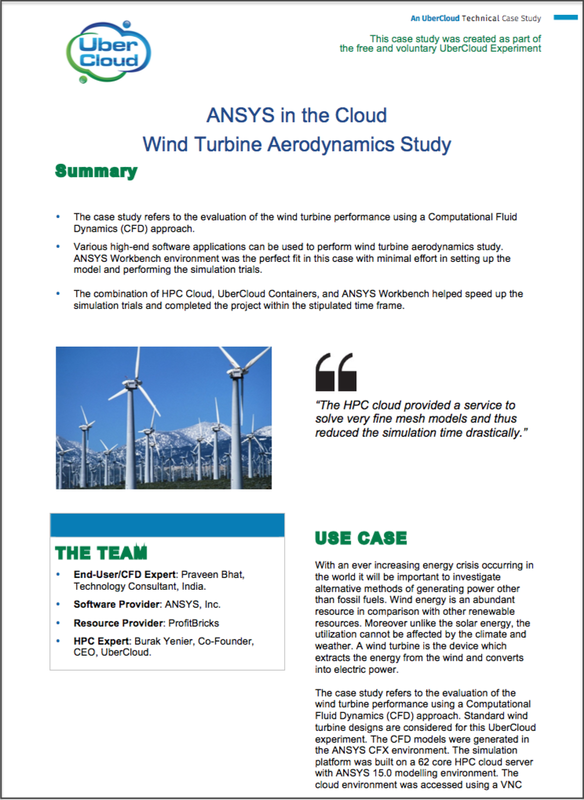 Simulation software from leaders such as ANSYS, Dassault Systemes, and Siemens are just some of the tools we run on public cloud platforms. 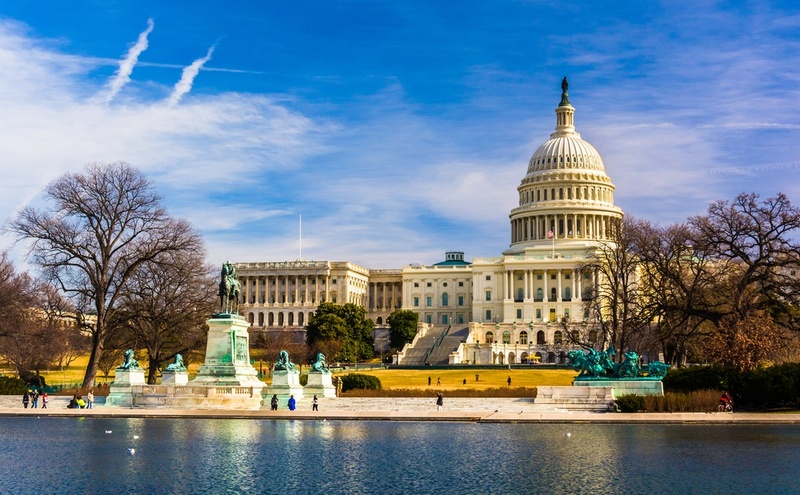 The FedRAMP certified Microsoft Azure Government Cloud has announced high performance computing systems with modern CPU’s and GPU’s, large memory server instances, and low-latency networking (Infiniband/RDMA). UberCloud's operations have expanded to cover government agencies as well. To learn if Microsoft Azure Government Cloud is right for your engineering, claim your free 30min consultation. 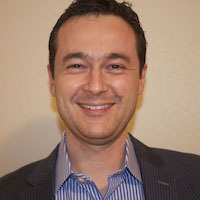 Burak is a regular speaker about High Performance Computing, Cloud and Software Containers. He is an expert in large-scale, high availability systems and cloud. As an early SaaS proponent, Burak's management experience spans software development and operations. His most recent role was as the Vice President of Operations of a Silicon Valley SaaS company in banking. Burak built the company's cloud infrastructure and operations from scratch and for scale. He also managed all the data centers and the digital payment operations. Burak simplifies the lives of engineers with powerful, easy to use compute environments in the Cloud.